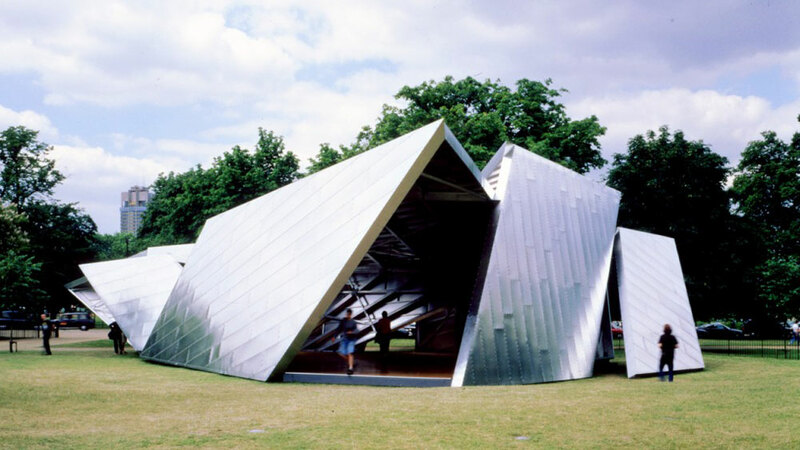 ‘Eighteen Turns’, designed in collaboration with Daniel Libeskind in 2001, is the first Serpentine Pavilion that Balmond engaged with. 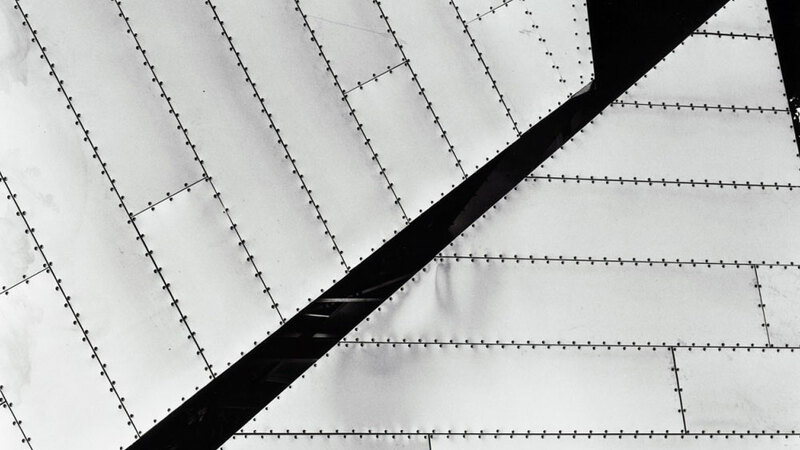 Informed by their spiral proposal for the V&A, they chose a horizontal, coiling orbit for its design. 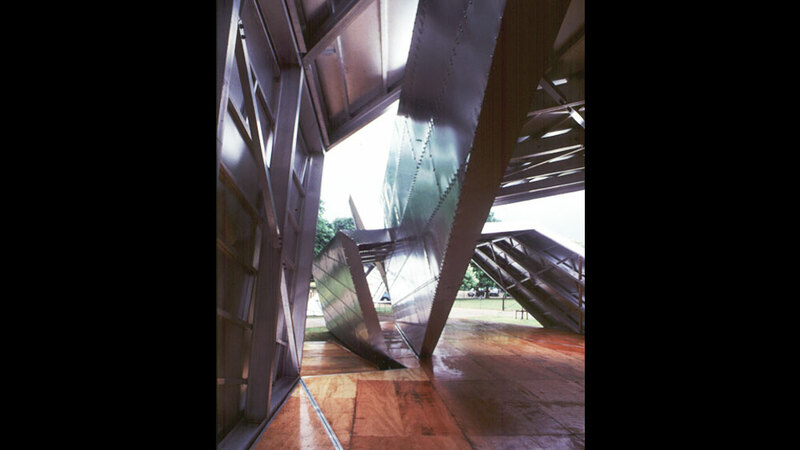 Featuring steep inclines combined with intersecting planes, Balmond augmented the cascade effect of the planes by splaying the supporting members in elevation and using a sharp zigzag line for bracing. 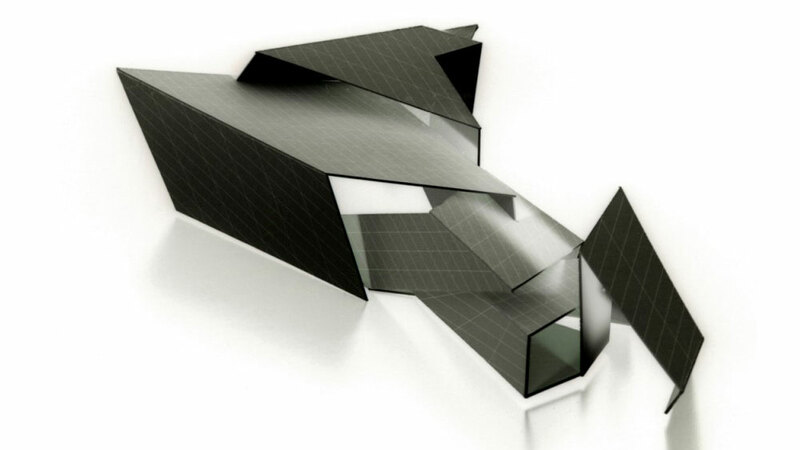 This line shot through the form like lightning, heightening the effect of the tilting facets. As the walls turned, large as well as narrow openings appeared. The Pavilion was open to all sides. More than enclosure, it offered passage and felt truly temporary as if made in passing, a transit for the twelve weeks of summer. Also in exchange were the traditional conventions of architecture and engineering. 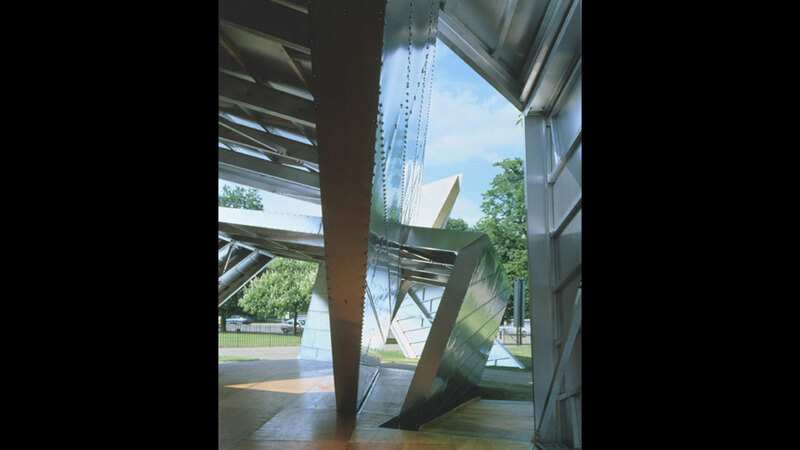 In this Pavilion, as in the others since created by Balmond, the structure that is the architecture, is the form; a transmigration the public has come to expect and enjoy.